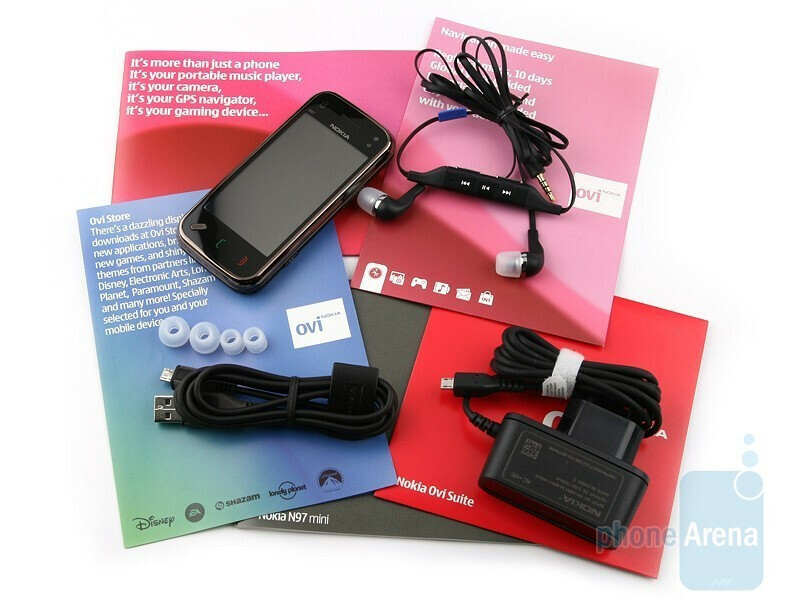 Shortly after Nokia released their flagship device for 2009, the N97, speculations about a more compact version of it began to circulate. 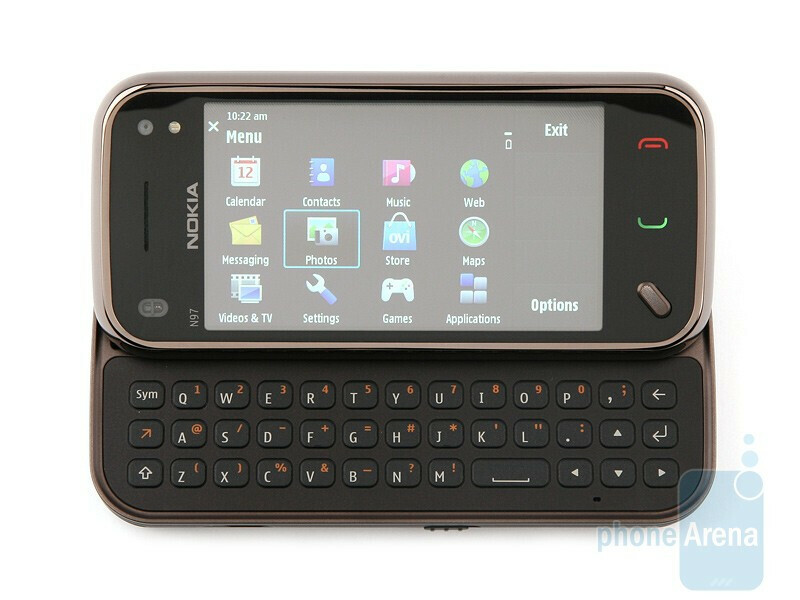 All information about it seemed unreliable at first, but the rumors materialized into a very real device at Nokia World 2009, called the Nokia N97 mini. 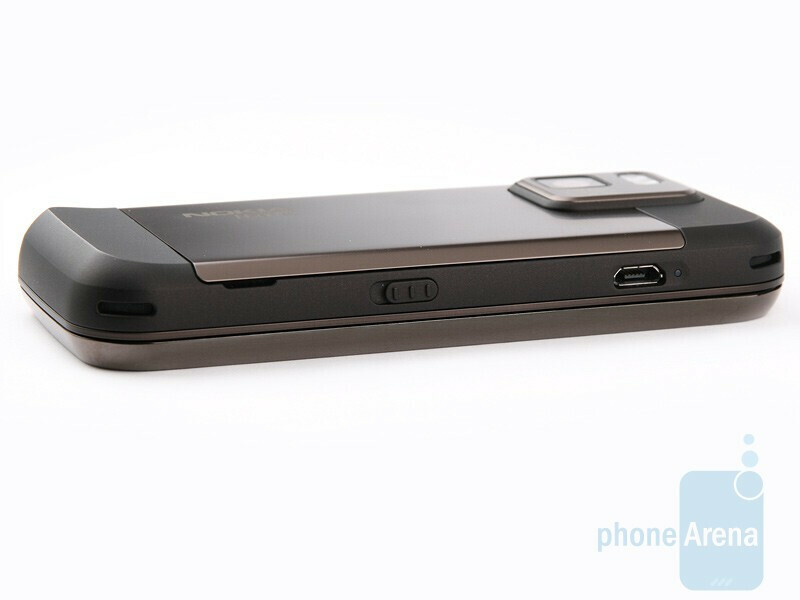 As expected, it has more compact size, weight and smaller display than the N97, but its hardware is almost the same – 434MHz ARM11 processor, GPS, Wi-Fi and 3G functionality and the only hardware feature that´s been slashed on is the amount of built-in memory, from 32GB to 8GB. 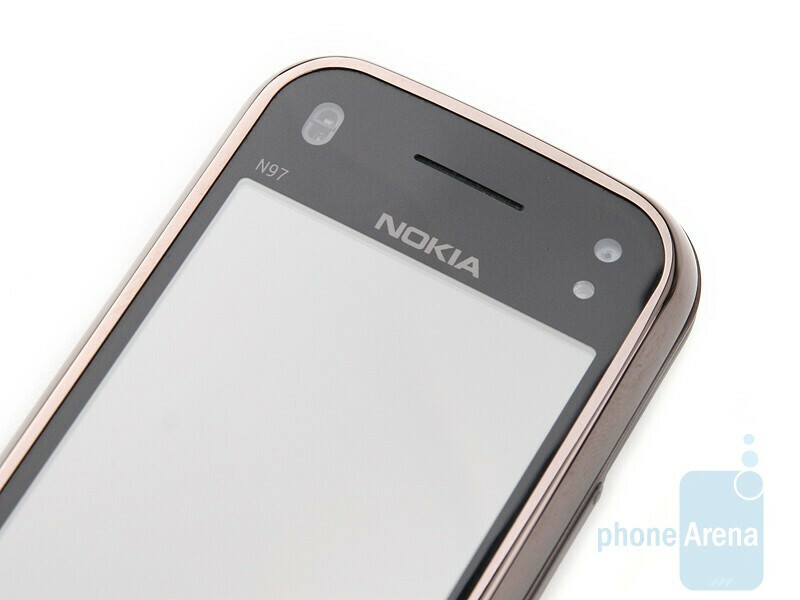 The design of the N97 mini is, however, more appealing and dainty than the N97. 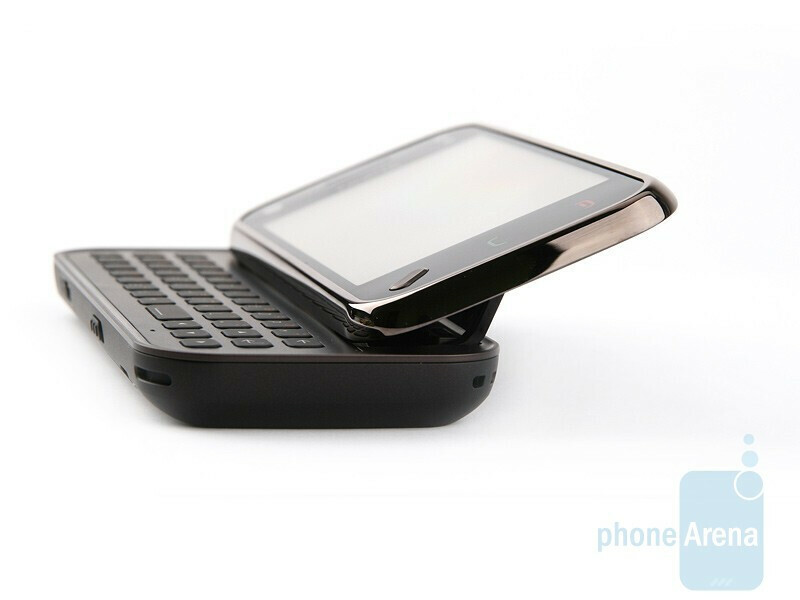 Moreover, the smaller version of the handset is made from materials with better quality and feels much more pleasing in your hand. To top it off, it´s more compact and carrying it about in the pocket of your trousers or jeans is by no means uncomfortable. 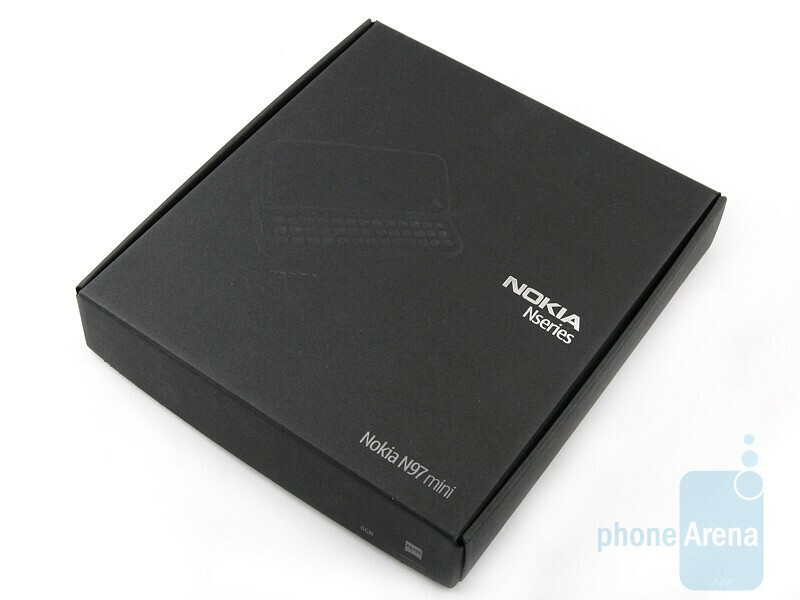 You can compare the Nokia N97 mini with many other phones using our Size Visualization Tool. The more compact size has led to a smaller display. 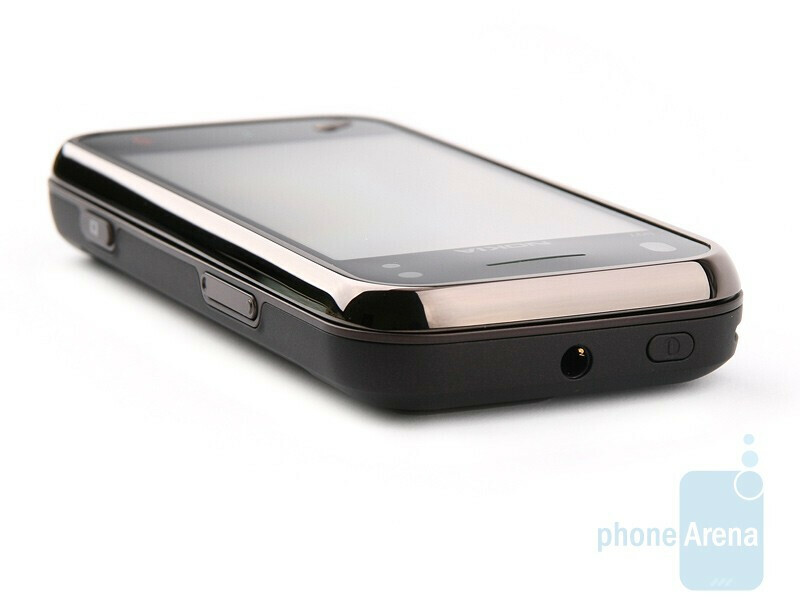 It measures 3.2 inches (the N97 comes with a 3.5-inch one), but is also resistive, with native resolution of 360x640 pixels and supports 16 mln colors. It delivers pleasing images with saturated colors in artificial lighting conditions, but is rather mediocre in direct sunlight. Its sensitivity is normal and if you press harder, you will be able to see the wavy effect that can be observed when you exert pressure to a normal LCD monitor – not exactly an eyesore, but not a splendid view either. 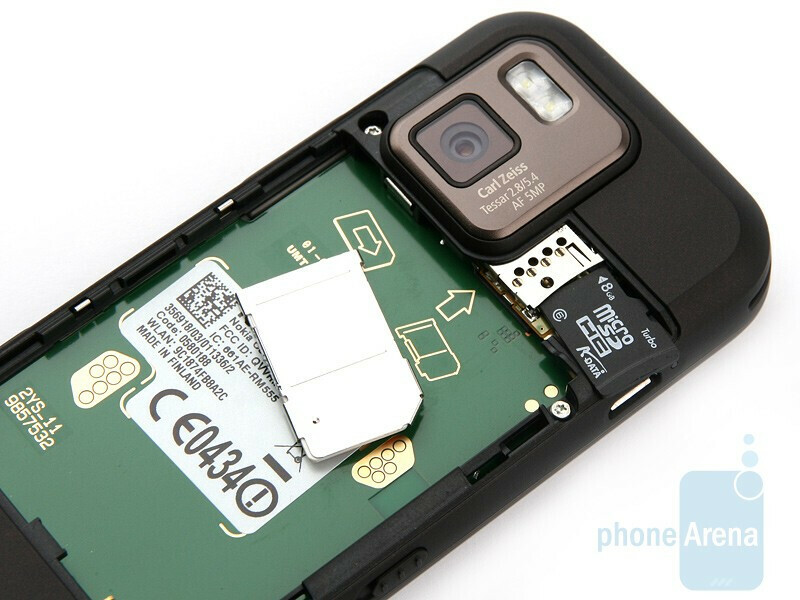 The proximity and light sensitivity sensors are above the screen again, along with the video call camera. 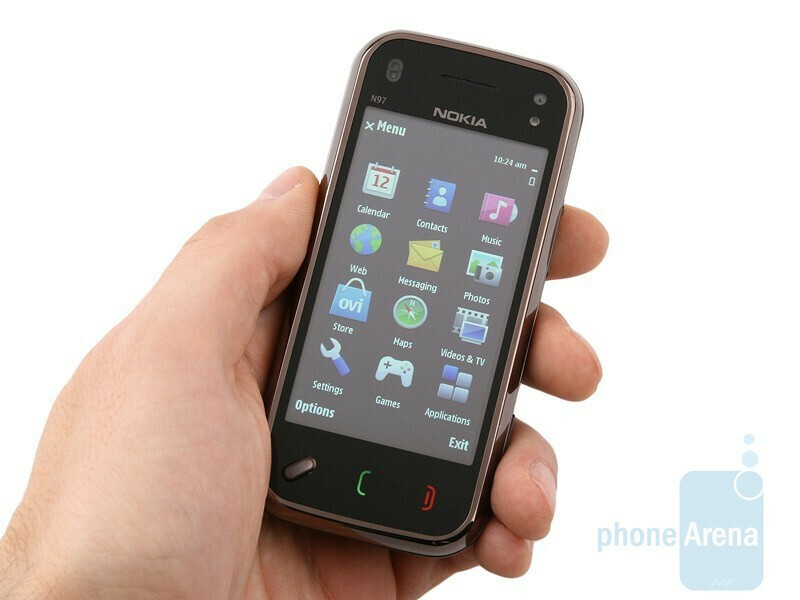 The send and end keys are resistive and have retained the overall styling of the N97. We didn’t have any problems using them, because we didn’t encounter unregistered presses, the tactile feedback was pronounced all the time and they are properly backlit in the dark. Aside from them, there is a rather ordinary button that provides access to the main menu and task manager. 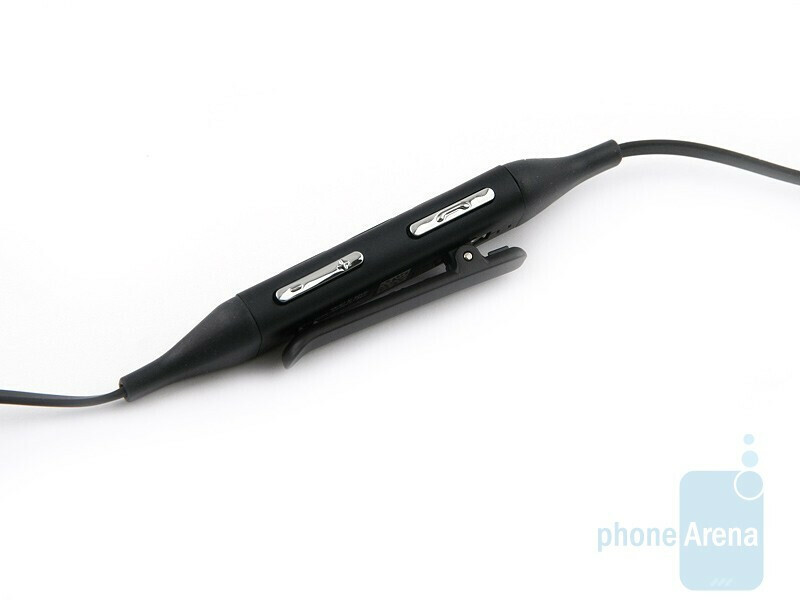 It´s easy to use and its white backlighting acts as a blinking indicator for missed events. 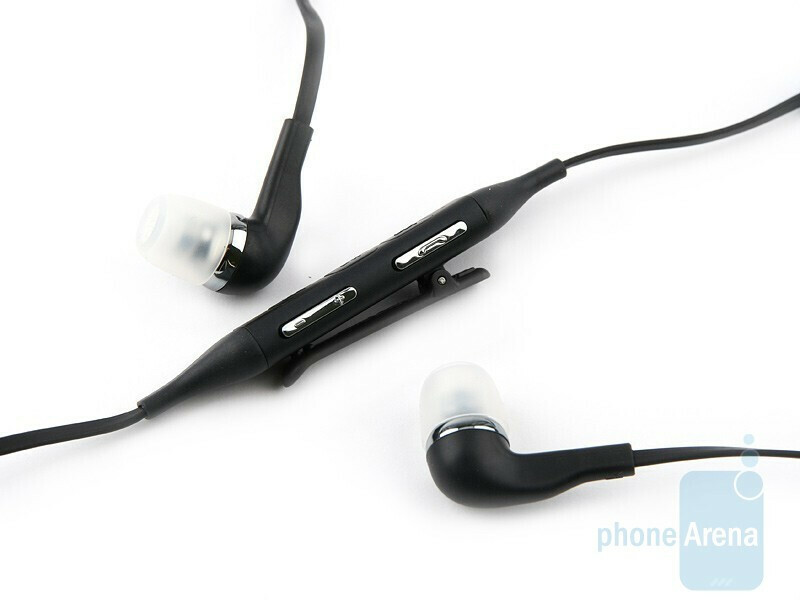 The slider mechanism performs similarly to the one the N97 is equipped with. 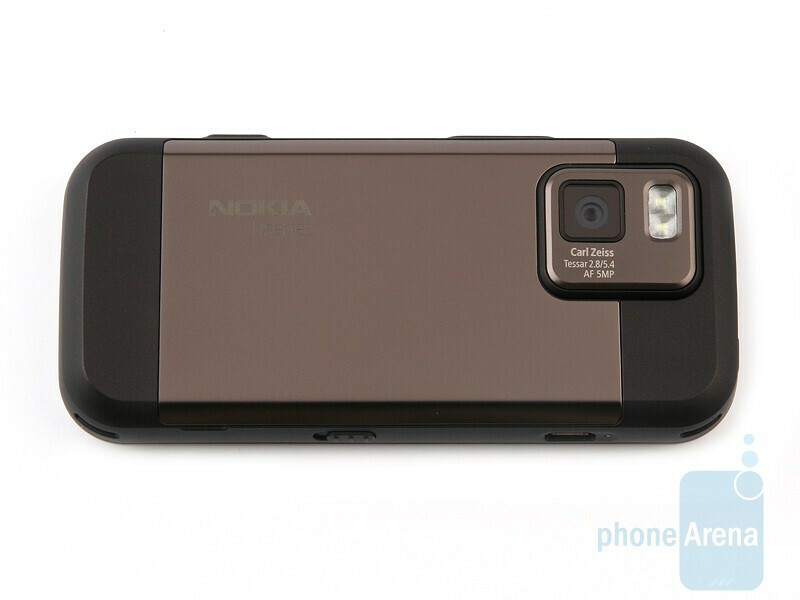 It´s quite tight and opens sharply, but closes slowly and smoothly. 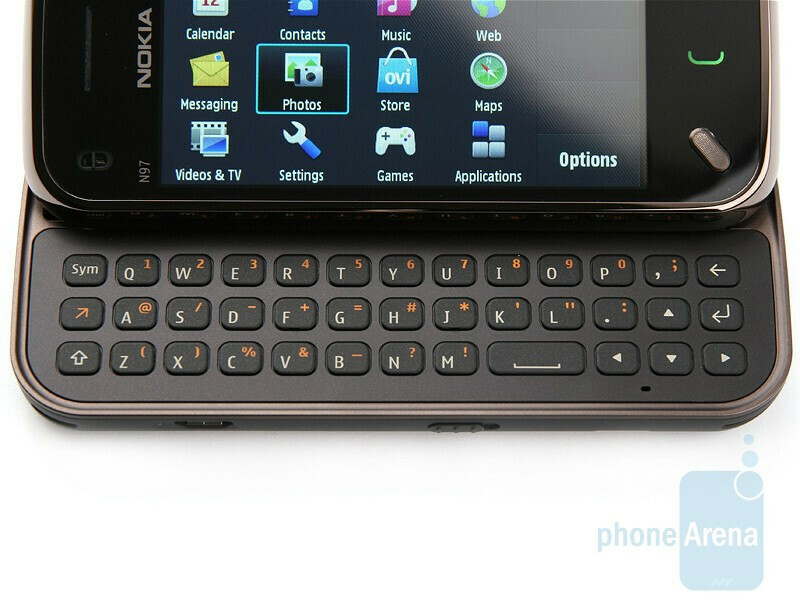 One of the differences to the N97 is the lack of D-Pad built into the QWERTY keyboard and we like that. 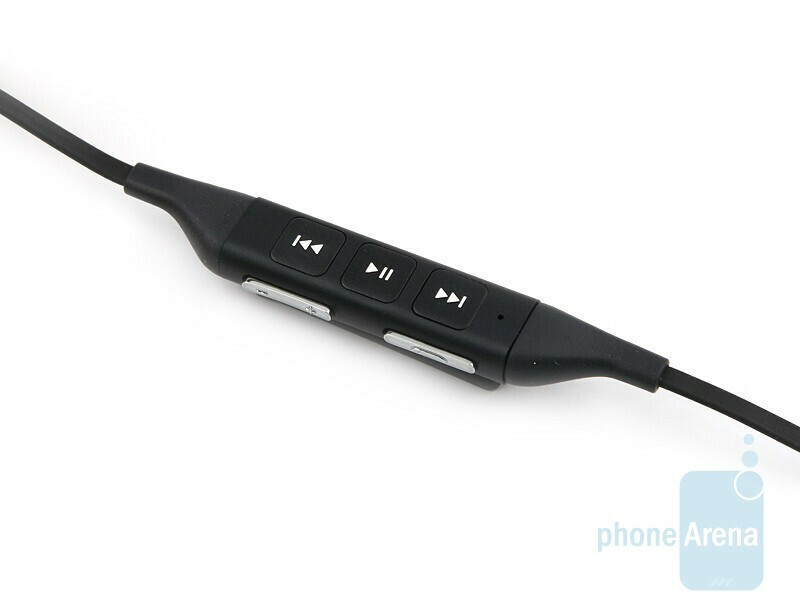 Despite the smaller dimensions of the handset, the size of the keys remains the same and the space in between is more than enough to prevent erroneous pressing of two buttons at the same time. The keyboard allows for fast and error-free text entry, despite the the fact that keys lack enough travel and doesn’t feel pleasing to use. 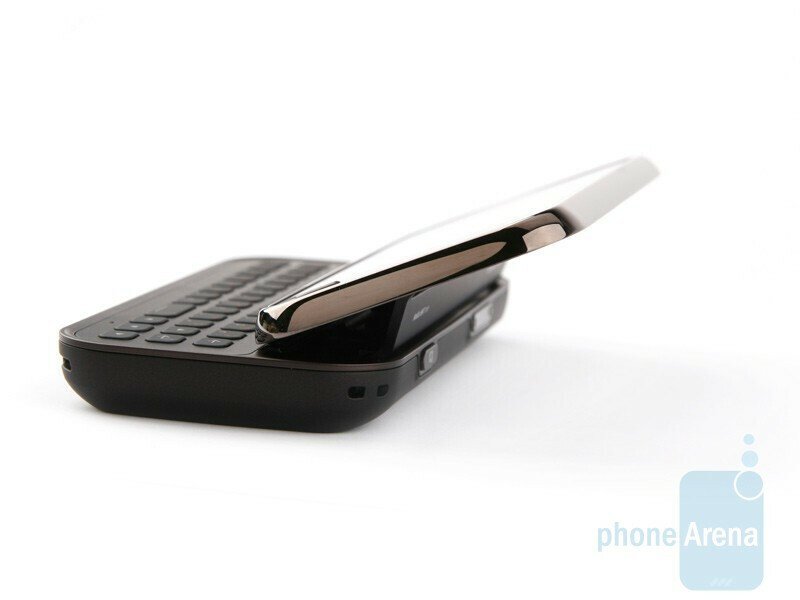 Anyway, we still like it better than the keyboard of Nokia´s flagship. 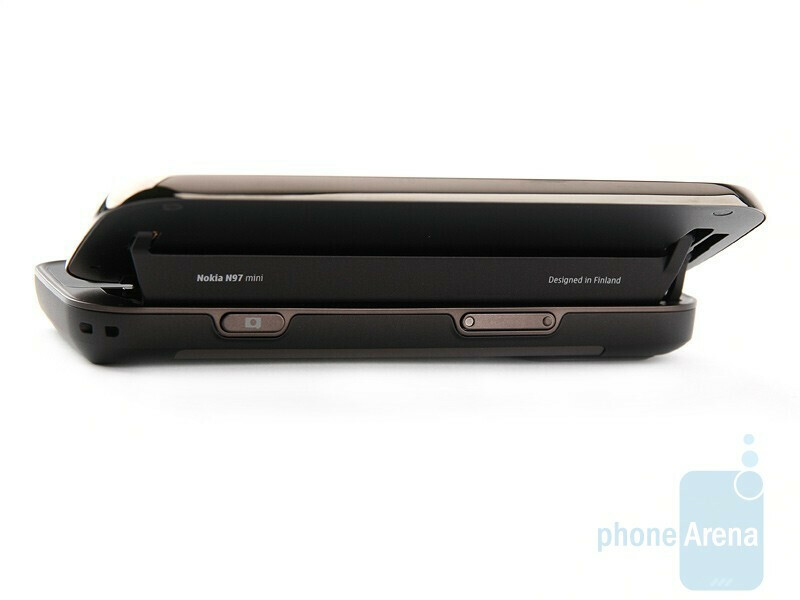 There are no changes on either side of the handset alongside of the N97 and the only difference is that the volume rocker feels handier to press. 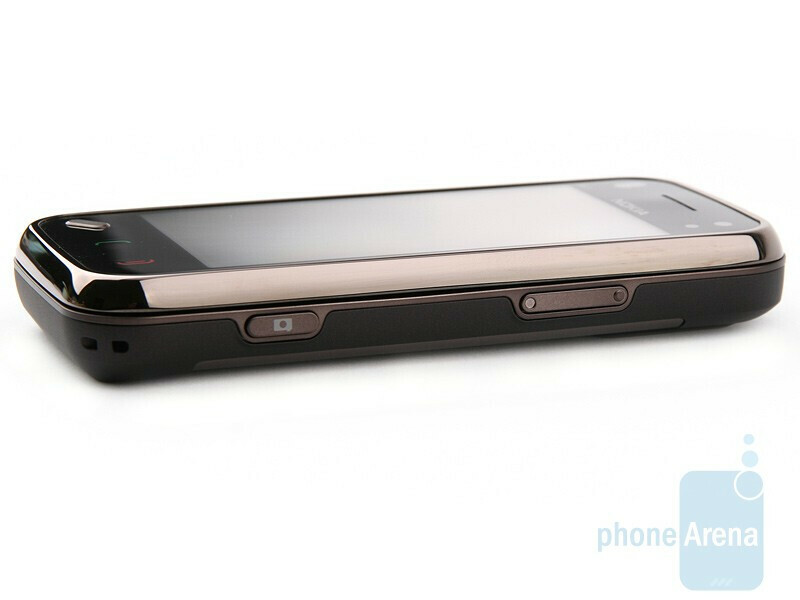 The back is similar to the N97 – the lower part is slightly raised and the phone doesn’t tilt to its side when set on flat surface. 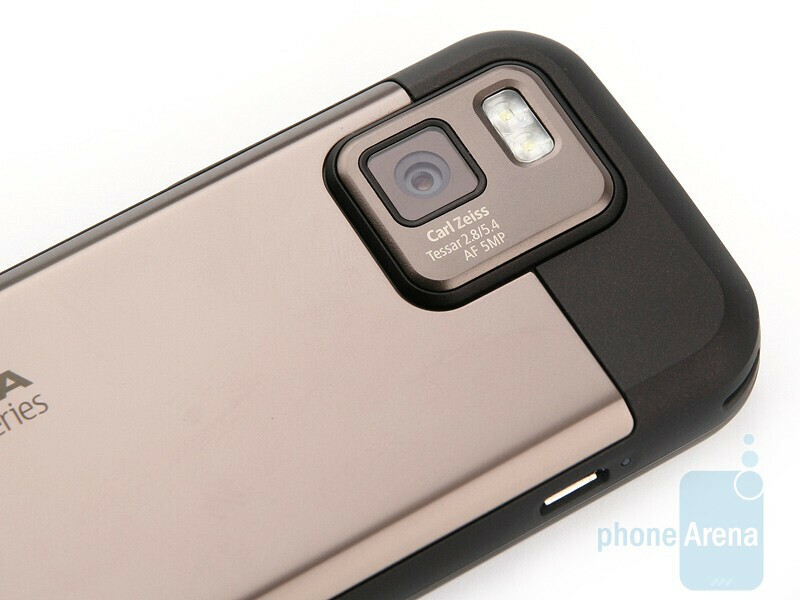 Unfortunately, the 5-megapixel camera with Carl Zeiss Tessar optics and double LED flash seem to have parted ways with the sliding cover that would have protected it against scratches. hi..I've been using nokia n97mini since 6mths & the ph frequently hangs up.the touch screen doesn't work at times.this really embraces when i get a call but unable to take it as the touch screen nor the call answer button doesn't work.the ph suddenly restarts when some call is being answered or msg is being sent.the vendor advised me to update the s/w & all the probs will be cleared.nokia service center just formatted the ph & given me bk bt the prob is same.with lots of interest, trust & brand image on nokia, i took n97mini but am really feeling unhappy with the service the ph is giving. I ve been using this phone for 1 year now have samsung galaxy s 2 and i would say its not a great phone accept the build quality often hangs at times even if i had done hard reset camera is average hit or miss sometimes it capture excellent images that surprise everyone sometimes a 3.2 mega pixel shoots better in same condition battery is also average I ve to charge twice daily if i surf net or listening to music or wathing videos application is great so as gps signal better than samsung video capture is good but not great listening music is great in headset net is also fast in opera mini.Lastly it;s a good looking solid build phone but slow at times.